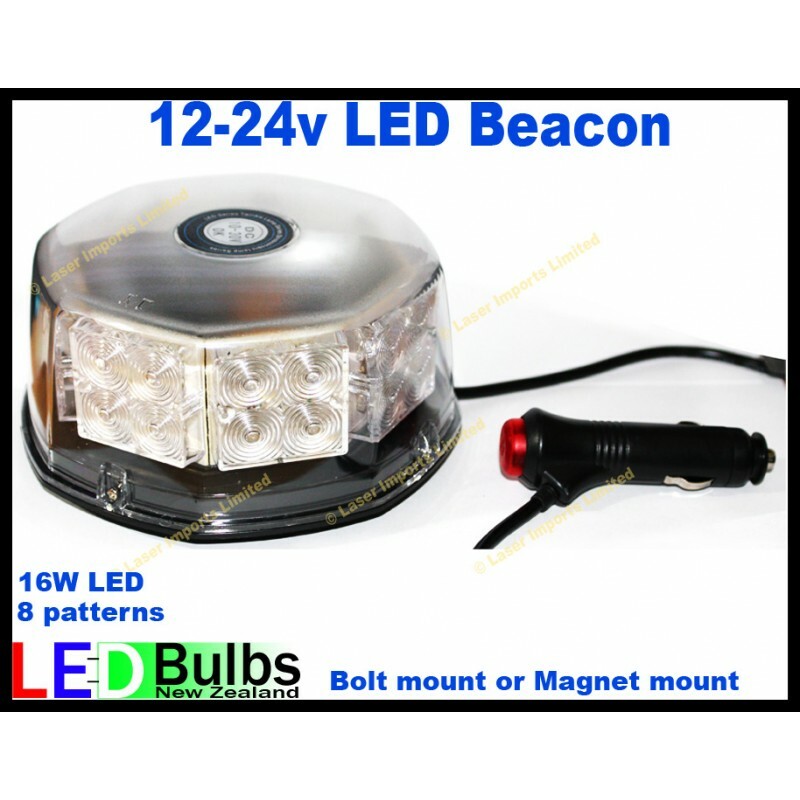 You are buying one Red beacon light bar with 16x superbright leds inside. 8x modes that are operated with the button on the plug. Flash mode and rotate mode. Strong Magnetic base for easy mounting or bolt mount. Also as it only draws 16W you don’t have to leave your engine running compared to the old halogen lights they were 100W and over.